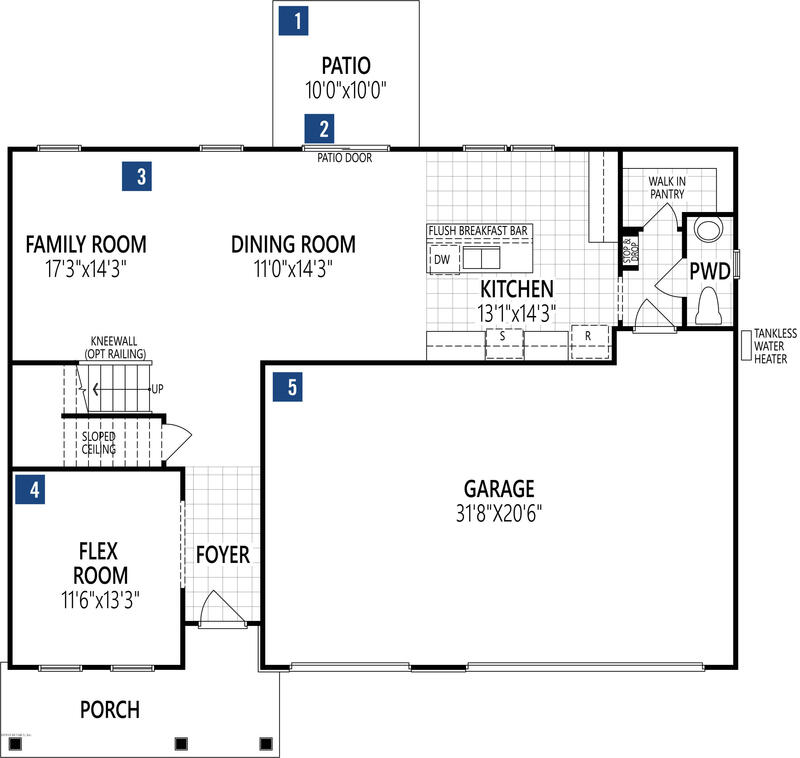 This home features the Chatam floorplan with a Craftsman exterior elevation. 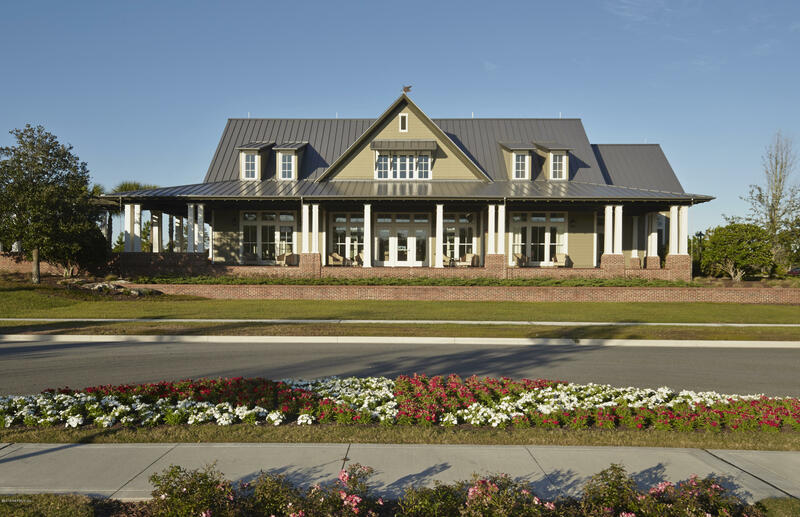 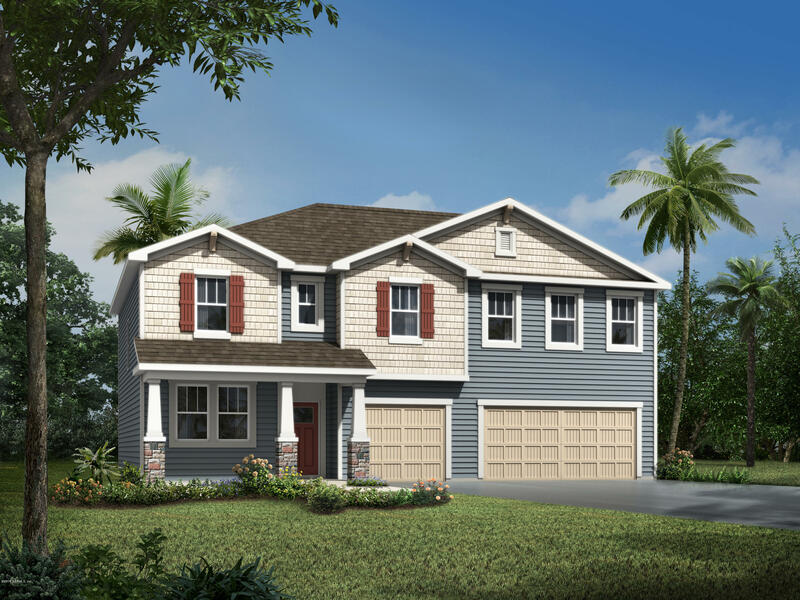 This home is located on a Preserve home site in the very desirable Northlake neighborhood, one of our newest subcommunities located in RiverTown in St. Johns County. 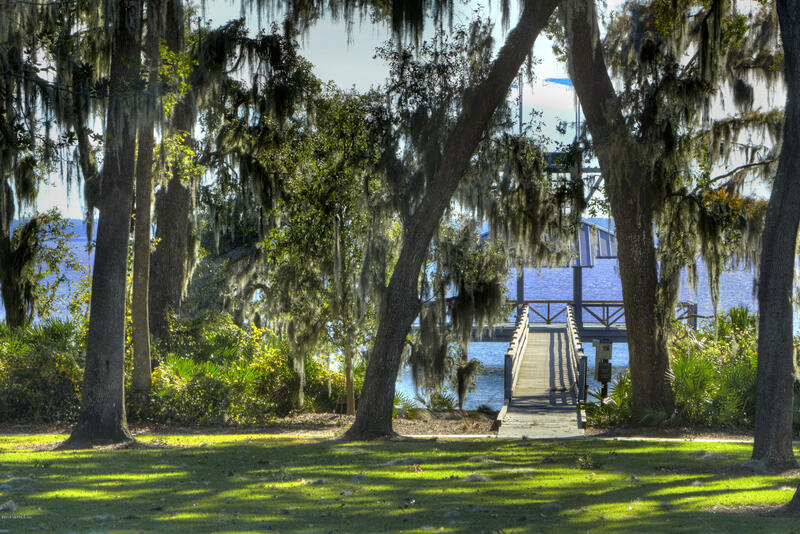 The front yard boasts with a beautiful long view of a lake. 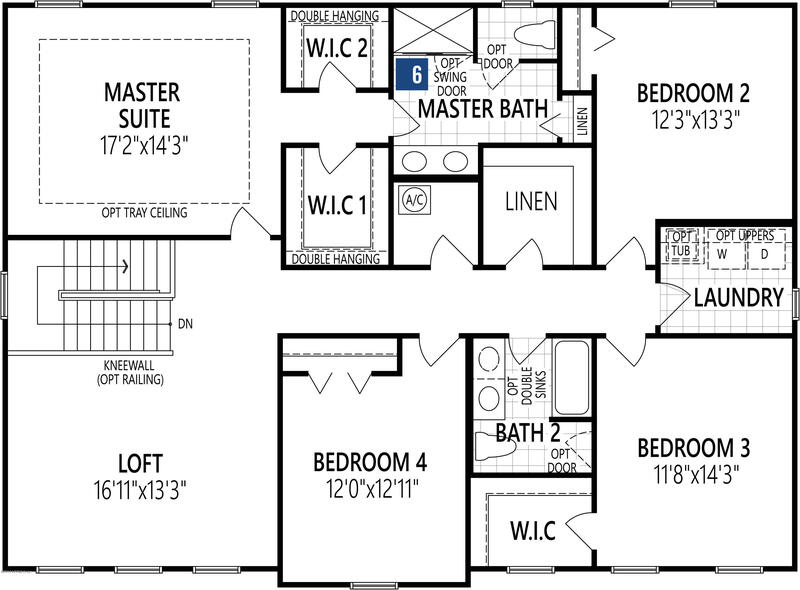 This home also features 42” cabinets in the Kitchen with Granite countertops. 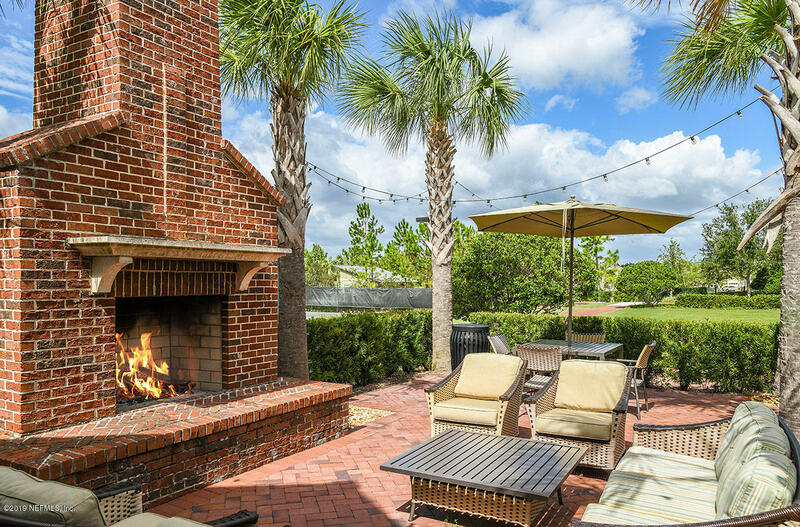 With a covered Patio in the rear with access from either the Family Room or Dining Room, this home is definitely one for entertaining! 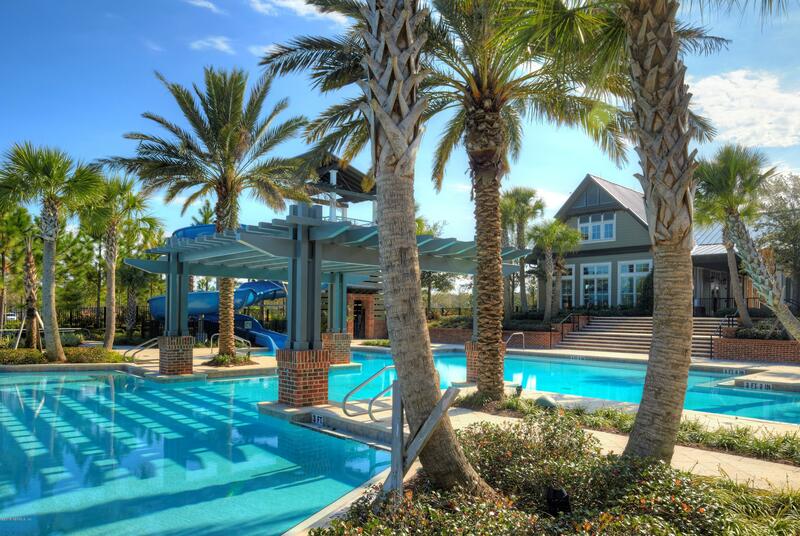 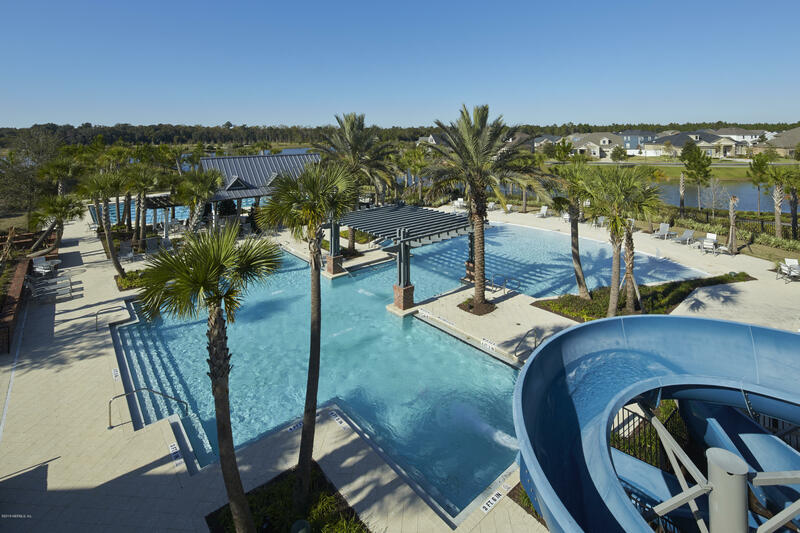 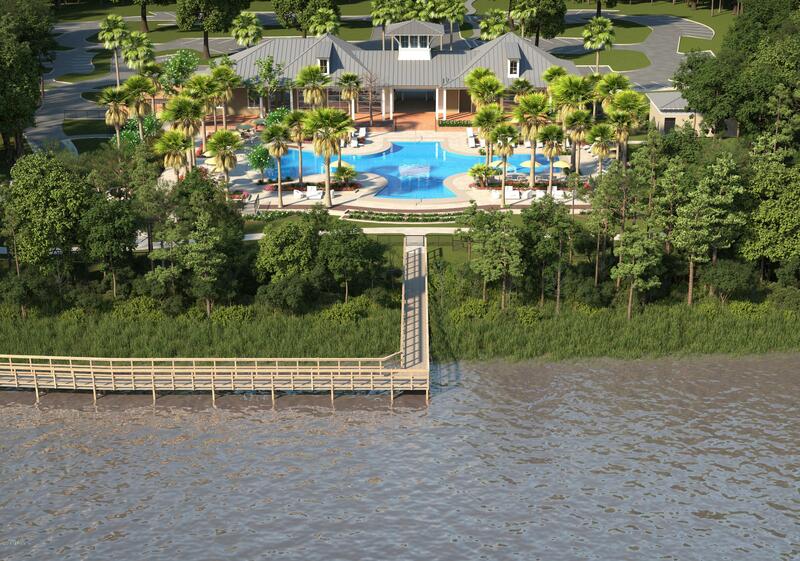 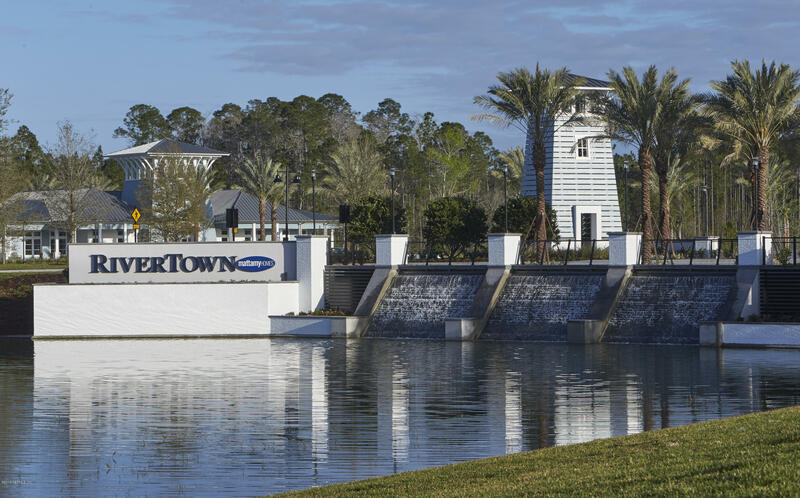 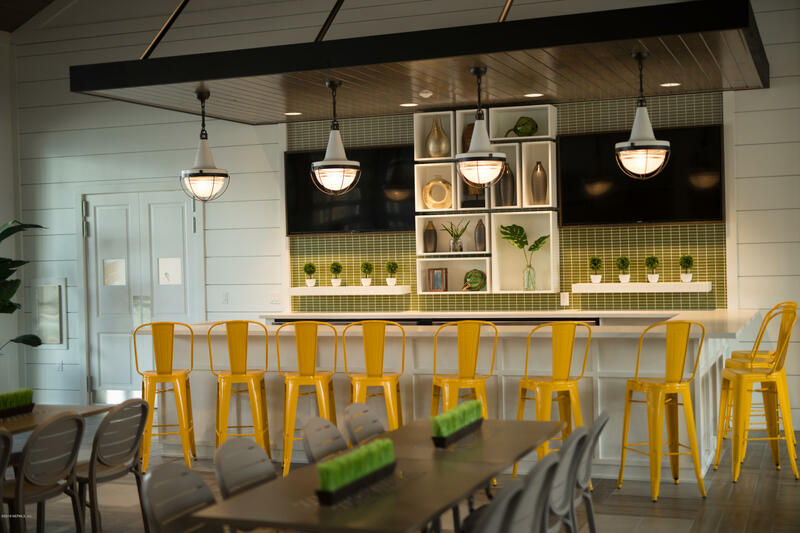 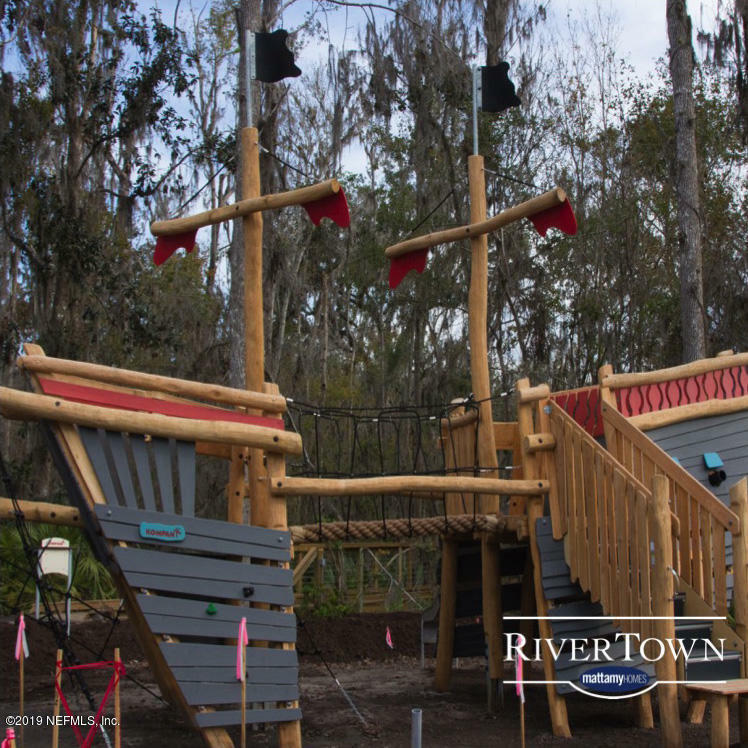 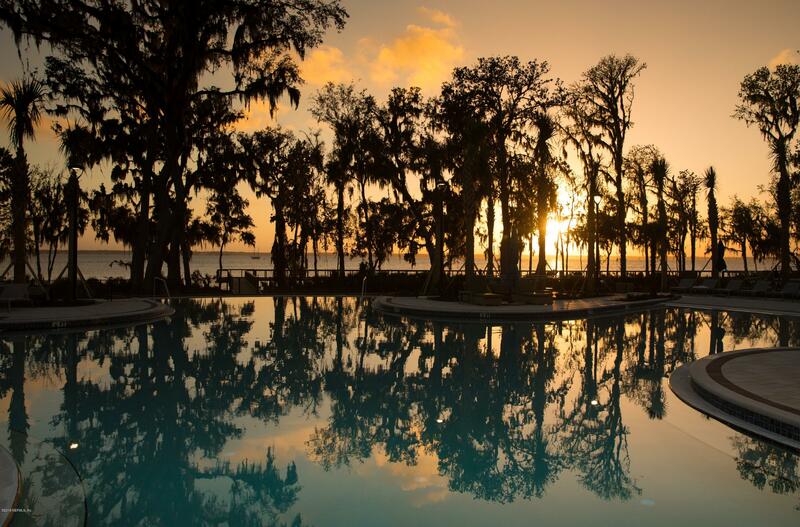 When your address is RiverTown, you’ll feel like you’re on vacation every day. 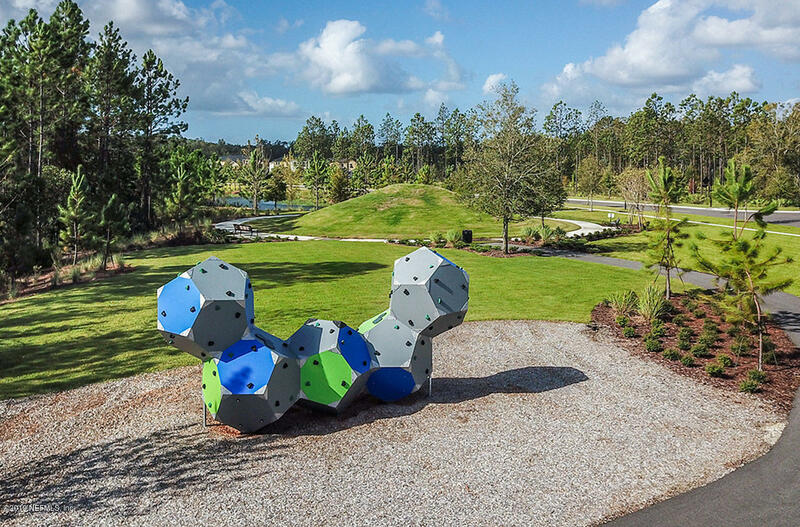 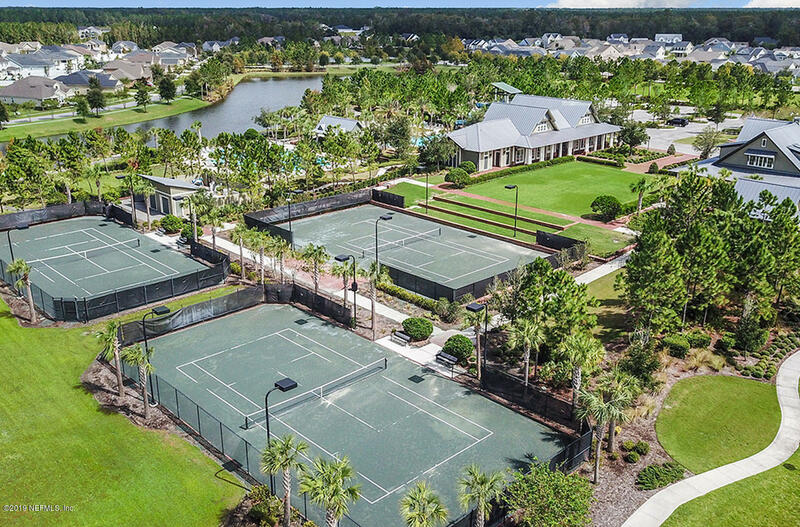 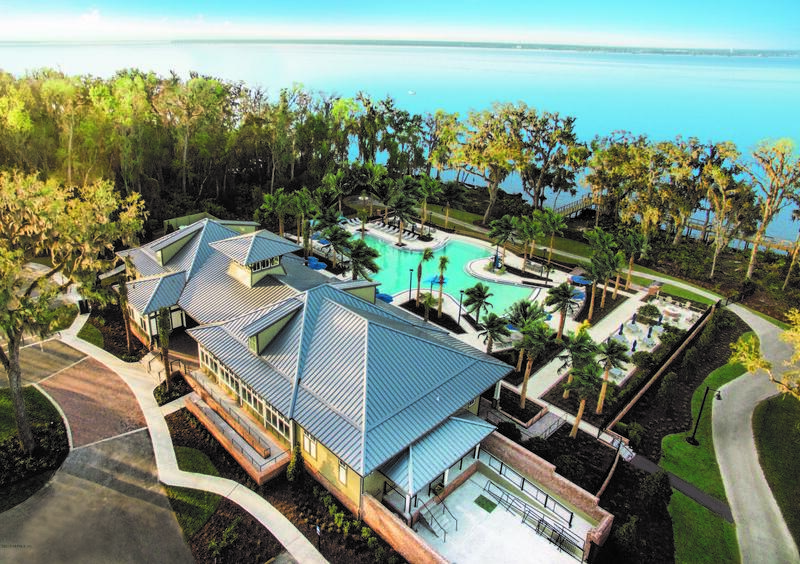 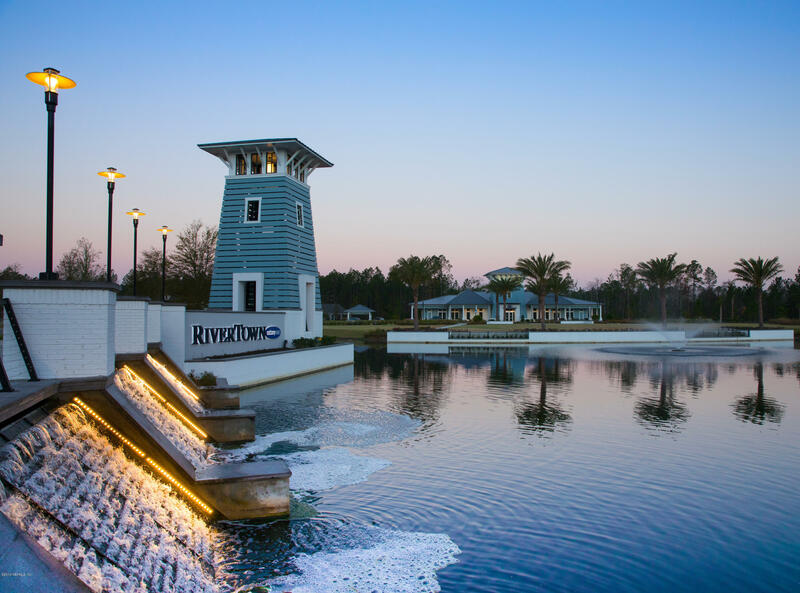 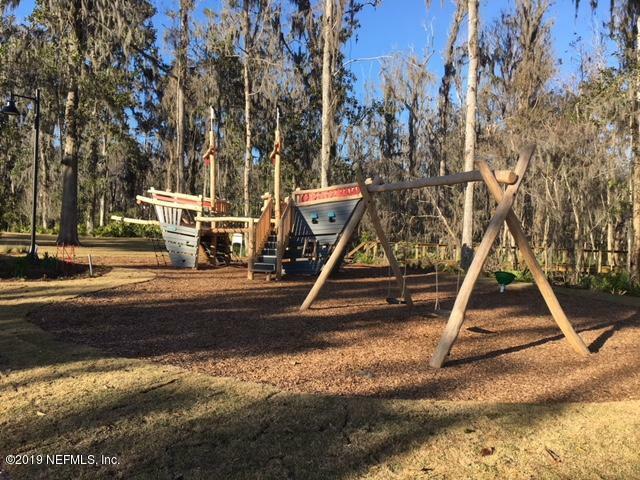 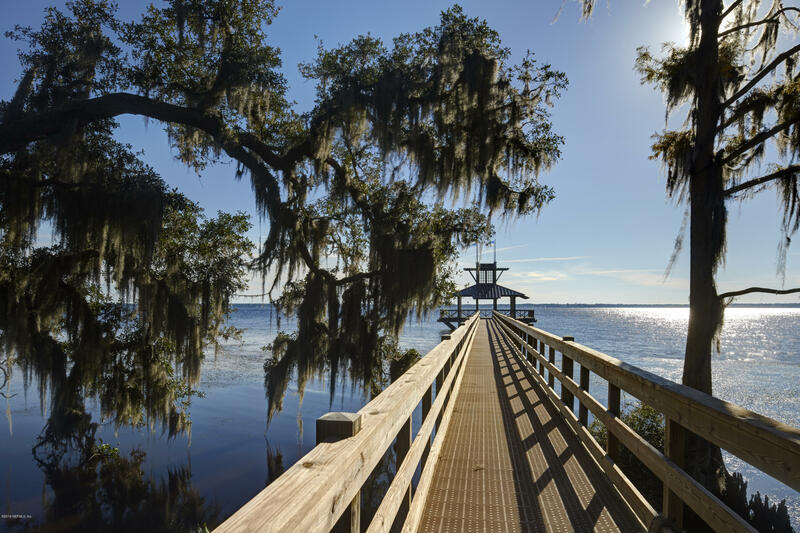 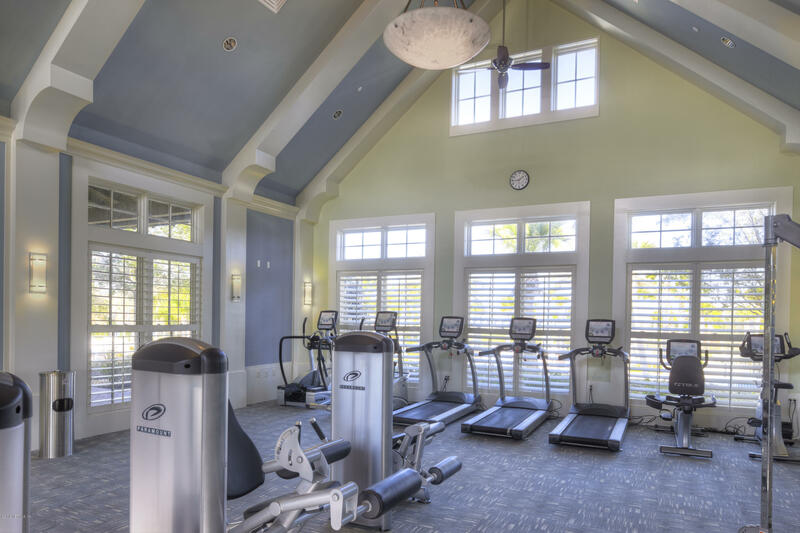 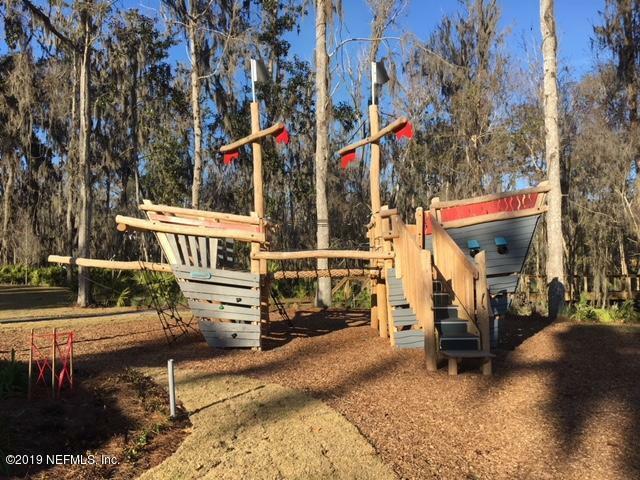 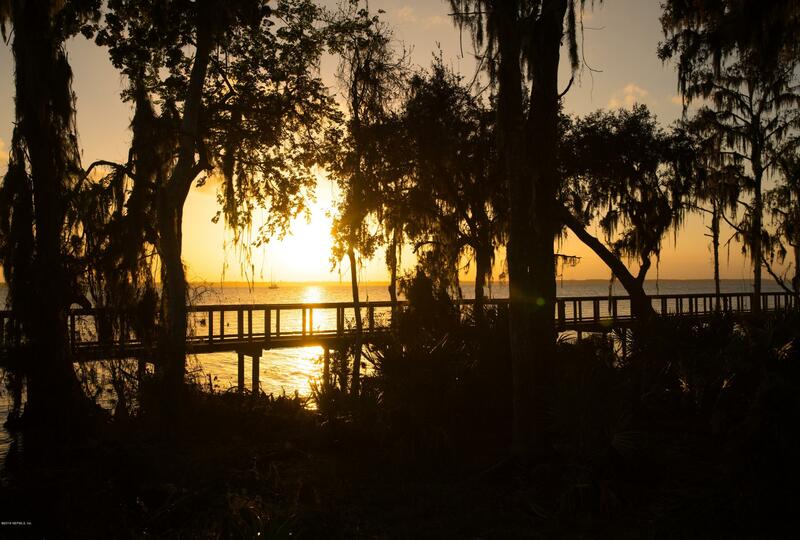 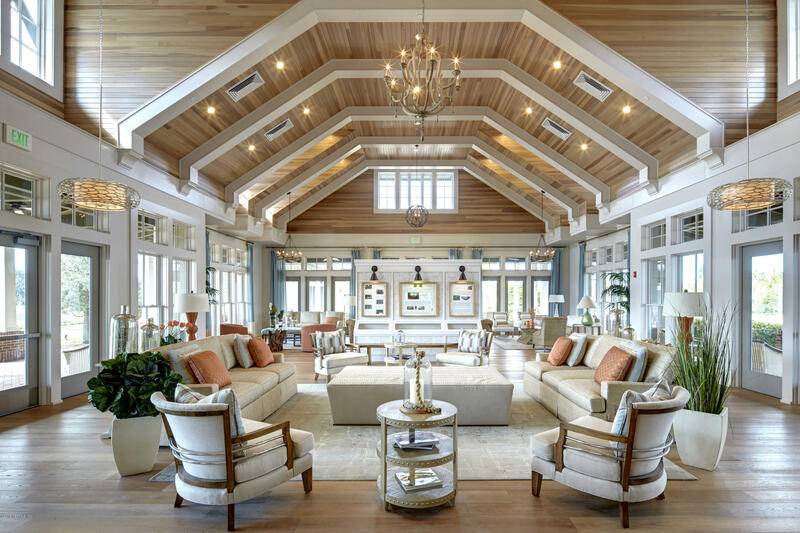 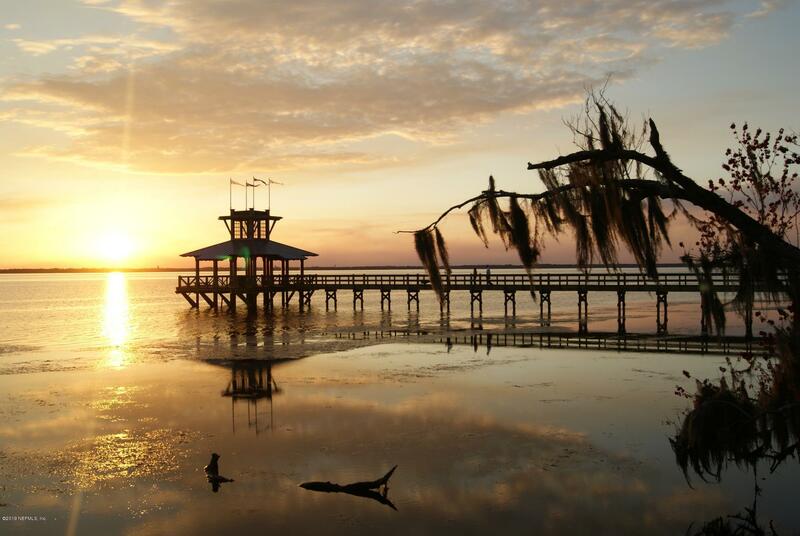 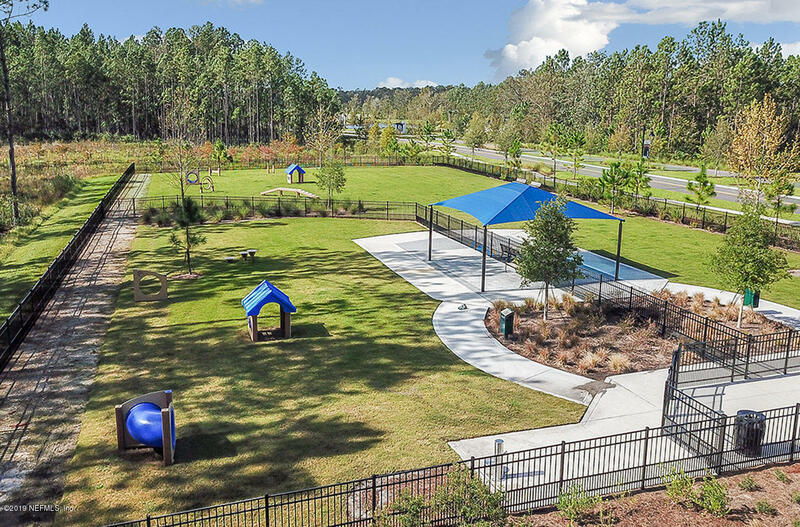 The peaceful trails along the St. Johns River and the resort-style amenity centers, nature and biking preserve and waterfront trails, and so much more, this home and community is a definite must-see!